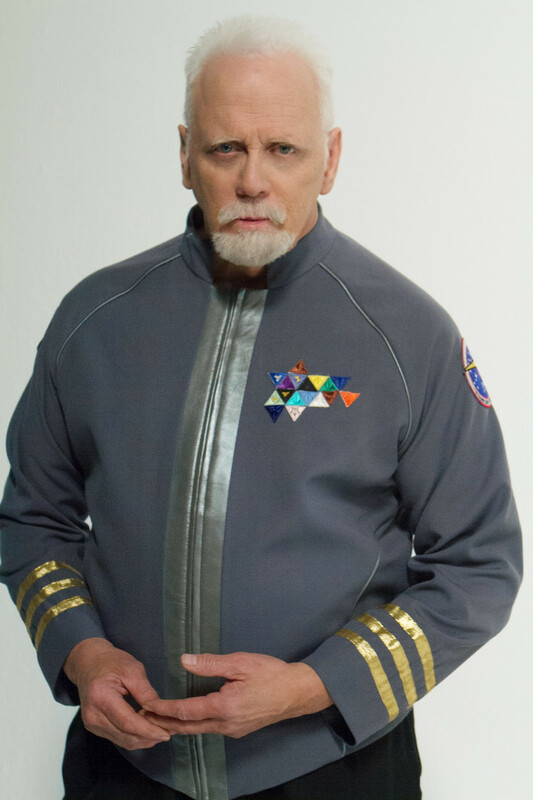 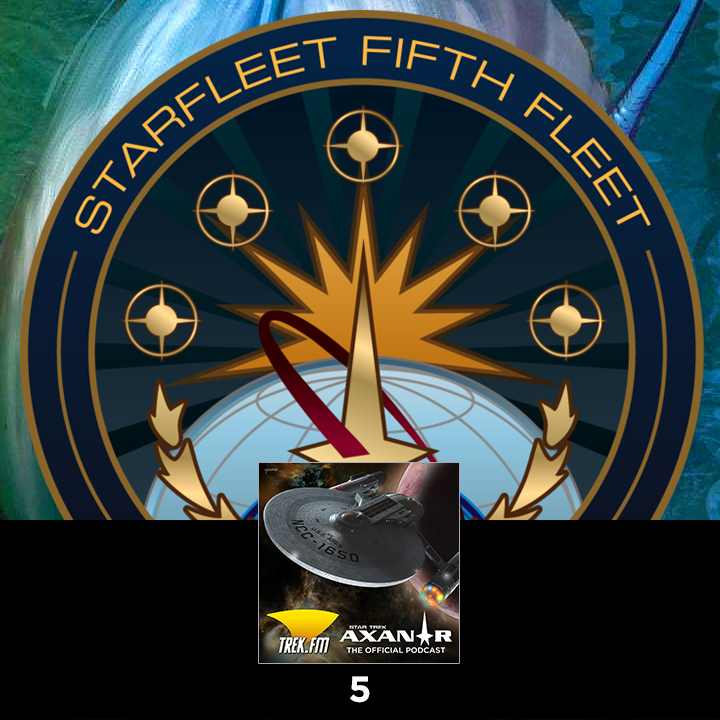 Axanar Podcast # 5, There Be Andorians Here! 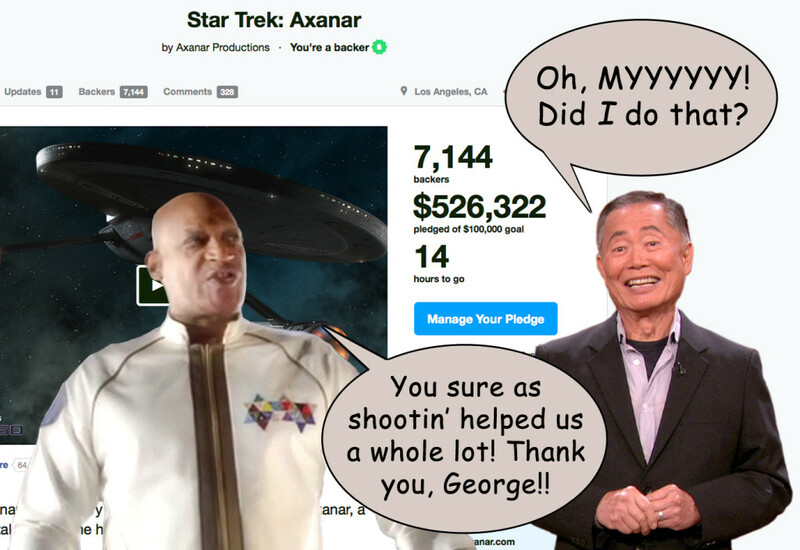 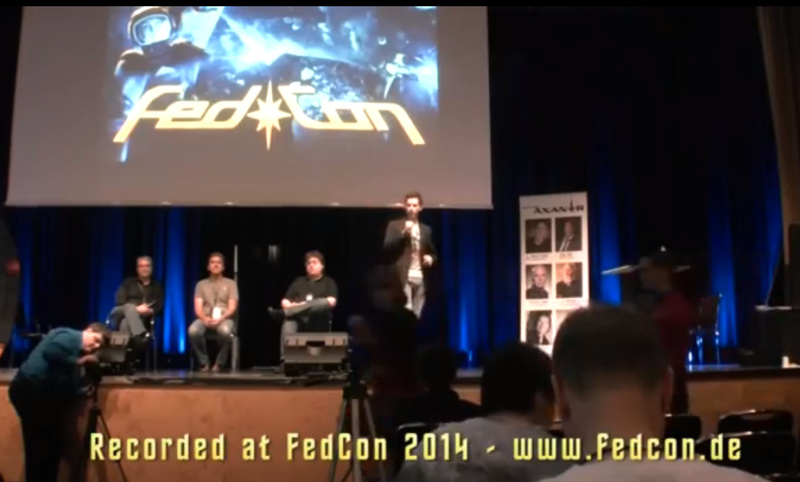 Prelude to Axanar Now Has Subtitles in 8 Languages! 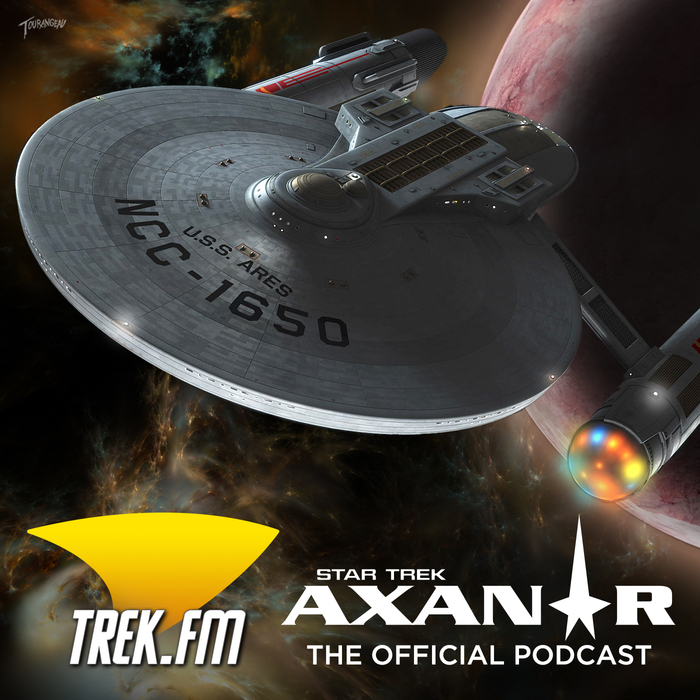 Axanar Podcast # 4 with Rob Burnett is live! 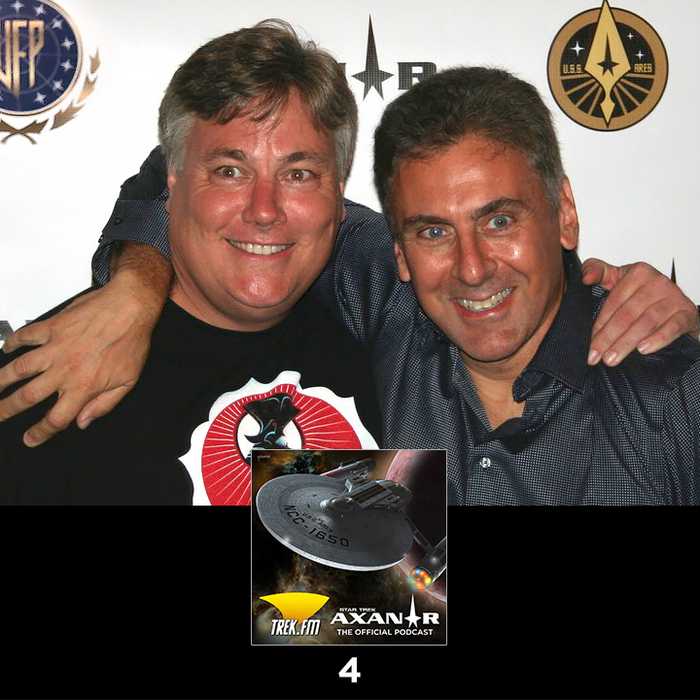 Axanar Podcast #4: Putting the Puzzle Together Editing Prelude to Axanar with Robert Meyer Burnett….